Hi Res version, With original battery replaced. 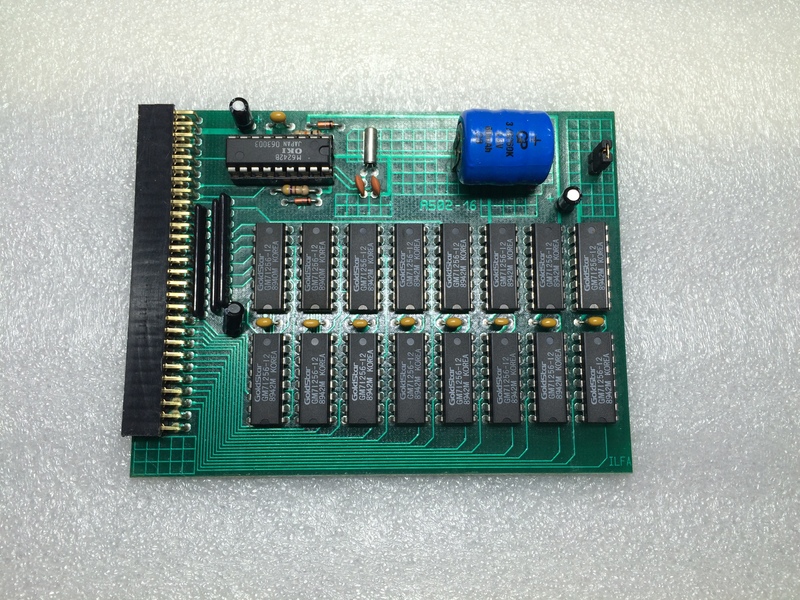 A502-16 RAM expansion for Amiga 500. 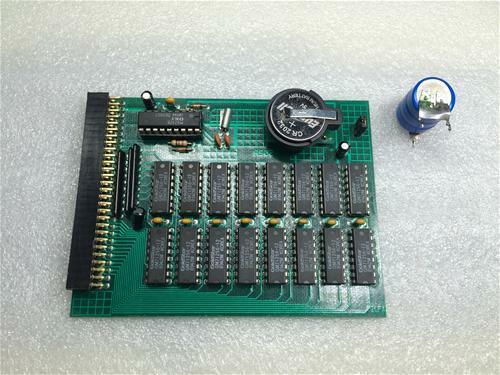 16 chips , 512 kb ram , real time oki chip. Specification like A501 but different style.